This qualification is aimed at individuals wishing to prove they have the level and range of knowledge and skills required to carry out activities in the Construction working environment related to Interior Systems activities, in 1 of 2 categories; General or Plant Operations. Although it is not expected that all workers will complete the same tasks, there are 4 mandatory units common to all pathways. The group of optional units will allow employees with specific skills and from companies of all sizes equal opportunity to complete. All work must be completed following Industry recognised Safe Working Practices and in accordance with relevant legislation. This qualification is at Level 2, although some units may be at different levels and should be taken by those who are fully trained to deal with a range of tasks and situations. Candidates should require minimum supervision in undertaking the job. In addition to this qualification, there is a range of other Construction and Construction related qualifications available through GQA, more information can be found at www.gqaqualifications.com. 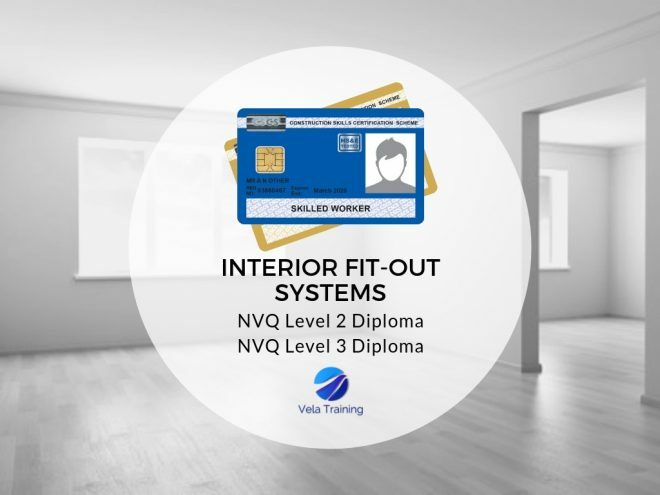 Achieving this NVQ Level 2 will entitle you to the CSCS Blue Card and CSCS Gold Card for all Level 3s. For a full list of our qualifications and CSCS card entitlements follow this link.